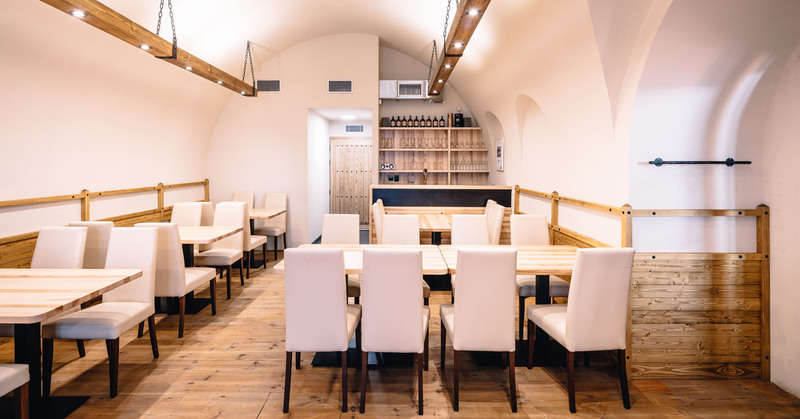 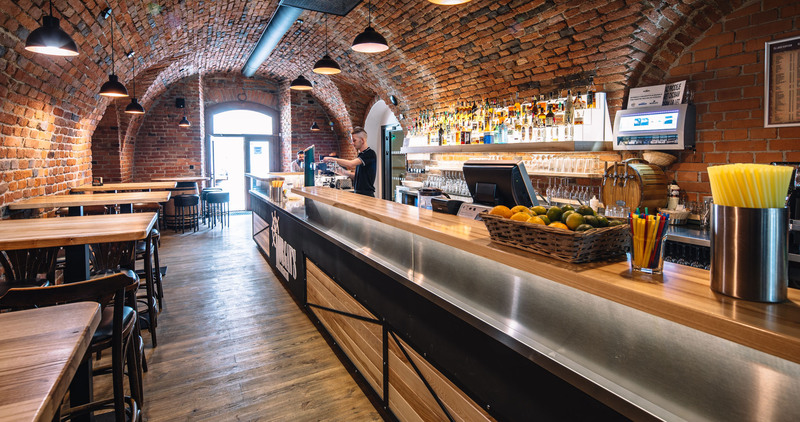 In the very heart of Olomouc, tucked away in the newly-renovated eighteenth-century bastion, our friendly waiters will present you a brand-new menu of a traditional Czech cuisine together with lava-grill steaks and burgers. 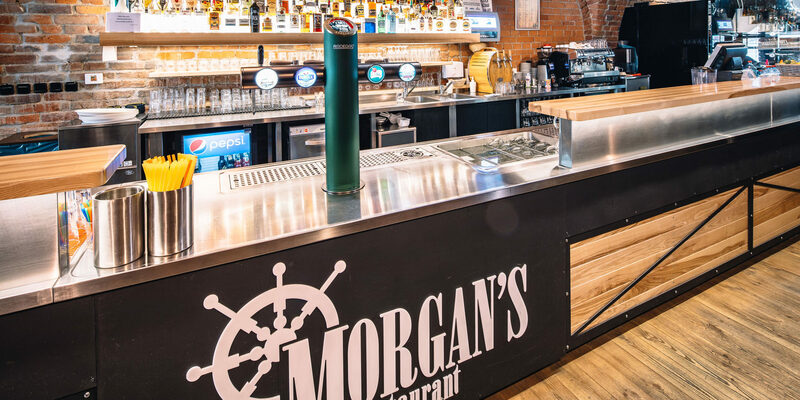 You are also very welcome to stop by for a daily selection of lunch dishes. 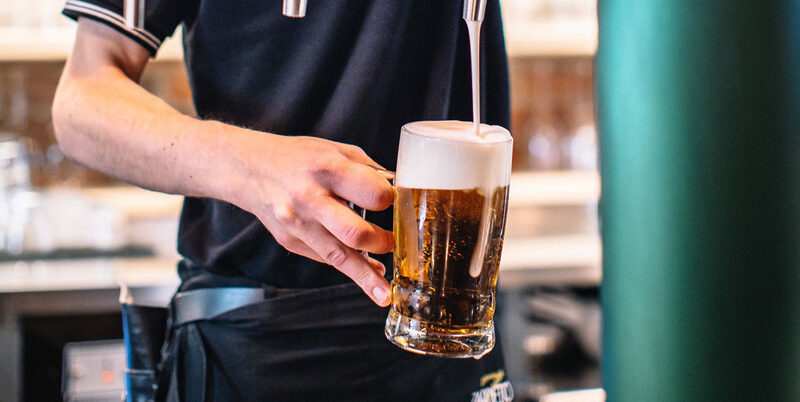 A delicious Radegast beer right from the tank will clench your thirst at any time. 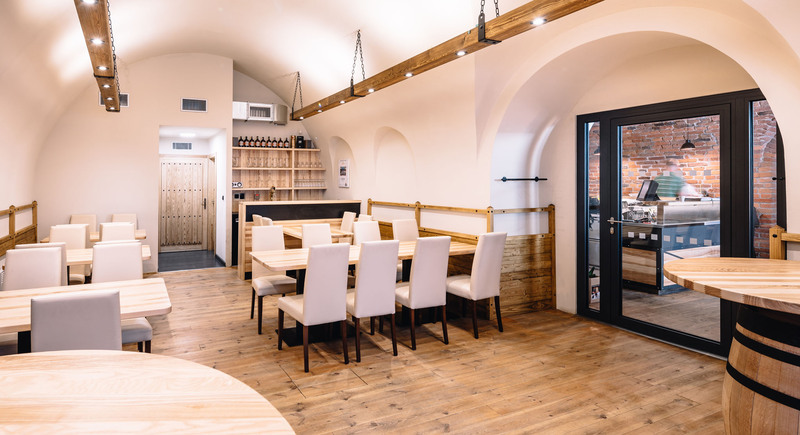 Our restaurant now also includes a new separate lounge that can host up to 40 people, who can enjoy their own bar and tap their beer as they wish.